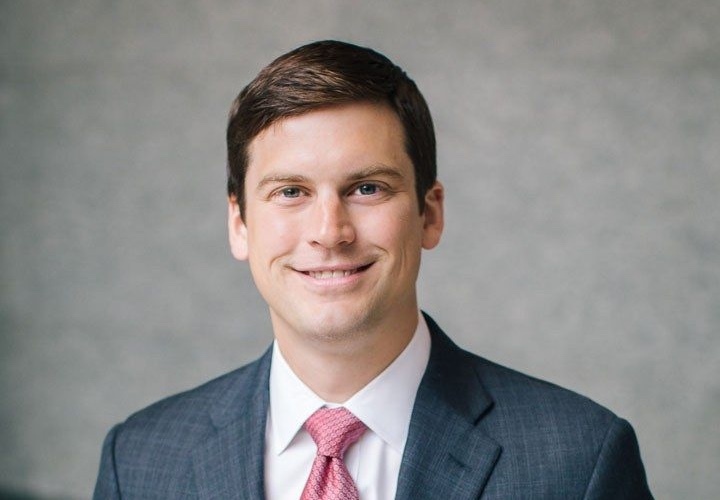 Harper Bates & Champion LLP (HBC) is pleased to announce that, in his final year of eligibility, founding partner Austin Champion has been named to the 2018 Texas Rising Stars list by Super Lawyers. This is the sixth time since 2012 Champion has been recognized by Texas Rising Stars. Super Lawyers is a rating service based on peer nominations that are supported by interviews, independent research, data verification and good-standing review. Only 2.5 percent of lawyers in the State of Texas are selected to the Rising Stars list each year. Rising Stars recognizes attorneys who are 40 years or younger or in practice for 10 years or less. Those selected are included in lists published both nationally in Super Lawyers Magazine and regionally in publications to serve as a resource for attorneys and consumers seeking outstanding legal counsel. Champion, a business and IP litigation attorney, regularly works with plaintiffs and defendants in the telecommunications, entertainment, finance, energy, technology, real estate and retail industries. Champion also pursues and defends claims for indemnification arising out of business and intellectual property disputes. He received his undergraduate degree from the University of Texas at Austin and earned his law degree from Southern Methodist University Dedman School of Law, where he served as an articles editor on the SMU Law Review Association and graduated with honors. Harper Bates & Champion LLP is a law firm in Dallas, Texas, focused on intellectual property and litigation. The firm works closely with Fortune 100 companies, privately held businesses and individuals to resolve business and intellectual property disputes and obtain intellectual property rights. The firm's attorneys have been recognized as Texas Super Lawyers, Texas Rising Stars and among the Best Lawyers in Dallas. The firm's attorneys have appeared before trial and appellate courts throughout the country, the Trademark Trial and Appeal Board, the Patent Trial and Appeal Board, and the United States Patent and Trademark Office.